The Australian accounting standard Board (AASB) has framed AASB 1041 which provides the procedure and rules which the company needs to follow at the time of the revaluation of its non- current assets. The standard doesn’t applies to certain class of assets which are inventory, foreign currency monetary assets, goodwill and investment (Androgen and Ozturk, 2015).The standard provides the way in which the fixed assets are measured after initial acquisition and the disclosure which are to be made related to it. 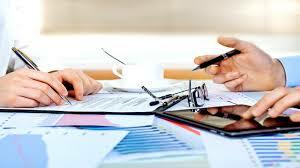 As per the standard the fixed assets may be recognized on either cost or fair value basis. As per the cost basis the assets are recorded at the acquisition cost less accumulated depreciation. It may also be recorded at the carrying amount less subsequent depreciation and the accumulated recovered amount. The fair value is the amount for which assets could be exchanged or the liabilities which could be settled between the parties during the particular duration of time. The fair value measure has the presumption that the company will conduct its operation in the near future without the intention of liquidating or winding up of its operation. If the quoted market price of the assets is not available than the price is estimated by considering the best available market evidence in relation to the assets. If the assets are valued on fair value basis the frequency of the revaluation depends upon frequency and materiality of the change in the value of the assets and similar class. Some of the fixed assets are measured when it experience frequent and material movement in fair value. If the assets doesn’t show much movement than the revaluation can be made in every three year. The fixed assets can be also being revalued substantially on the same date in order to measure the assets in meaningful and aggregate way. The revaluation of the fixed assets helps in identifying the changes which were reported during the particular period by comparing cost with the market value. 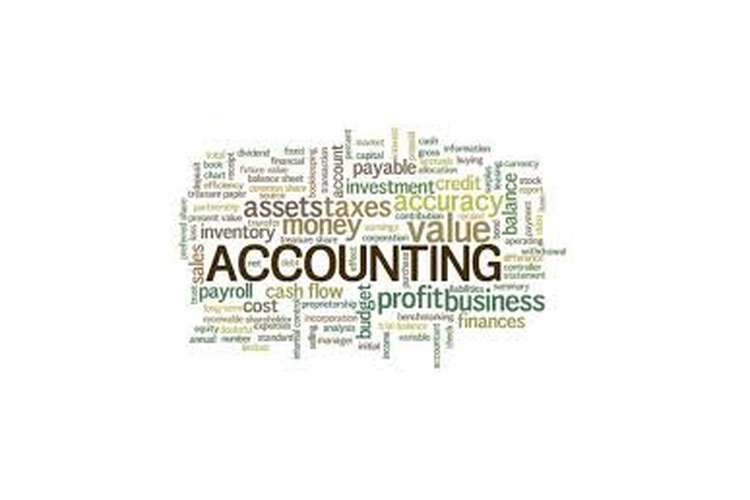 As per the applicable accounting standard fixed assets are recorded on the cost and are subsequently revaluated to ascertain its true reporting in the financial statement. The company cannot utilize revaluation profit as normal profit and is directly transferred to revaluation account (Hu, et. Al., 2015). On the other hand if the fixed assets records revaluation loss than it should be written off against the reserve and if not settled should be written off from current year profit in the form of impairment loss. After revaluating the fixed assets it was observed that the factory land old has shown a revaluation gain amounted to 40000. On the other hand old factory land has reported loss of 30000. 2. As per the standard the cost of the assets are calculated after deducting accumulated depreciation from it. The revaluation reserve of $30000 will be shown on the liabilities side of the balance sheet under the head shareholder fund. The AASB9 provides the way through which the fair value of the financial assets or financial liabilities of the company can be ascertained. The company is required to amortize the cost of the debenture over the life of the assets through the process which is known as amortization (Fund, 2014).The cost of the debenture can be ascertained by amortization of the discount or premium using the effective interest method. The value of the assets through this method can be ascertained by multiplying the carrying value of the bond at the starting of the period by effective interest rate (Jin, et. Al., 2015). Further the premium or discount can be calculated by comparing the bond expenses with the interest which will be paid over the duration of the bond. The effective value considers the current market rate which in the following case is 4%. The value of the debenture can be calculated by adding the present value of interest and present value of debenture. The AASB111 provides the way in which the how the revenue and the cost associated with the construction contract is accounted. The standard provides the way in which contract revenue and contract cost should be recognized while preparing the financial statement of the company. The standard how the cost and the revenue can be calculated using the percentage of completion method (Elhawary & West, 2015). The percentage of the completion follows the matching concept as per which the cost incurred during the period is charged to the revenue of the similar period. The degree of the completion is calculated by dividing total cost till date with the total estimate cost of the contract. Akdogan, N. and Ozturk, C., (2015). A Country Specific Approach to IFRS Accounting Policy Choice in the European, Australian and Turkish Context. Emerging Markets Journal, 5(1), p.60. Fund, R. T. S. S. (2014). Financial statements for the year ended 30 June 2010. Hu, F., Percy, M., & Yao, D. (2015). Asset revaluations and earnings management: Evidence from Australian companies. Corporate Ownership and Control, 13(1), 930-939. Jin, K., Shan, Y., & Taylor, S. (2015). Matching between revenues and expenses and the adoption of International Financial Reporting Standards. Pacific-Basin Finance Journal, 35, 90-107.